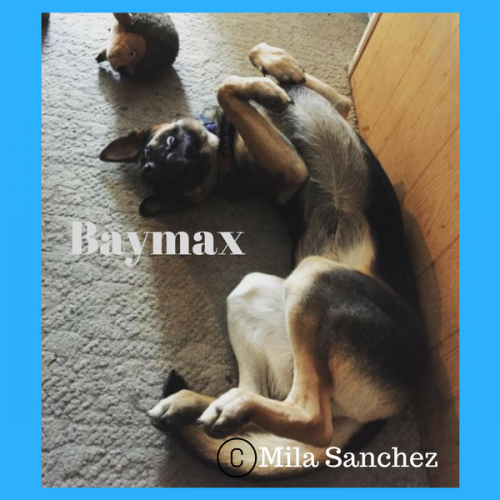 If you’ve read all of my other articles featured here on Animal Bliss, you know a lot about my dog, Baymax. But what you don’t know a lot about is me — Mila Sanchez, guest poster extraordinaire. Well, all you need to know for this article is that I am one of those debt-ridden millennials who had to move back home after graduating college. BUUUT, I have built up my savings, and am now working on getting a place of my own. With this huge change, I am worried about how a big move will affect Baymax. He has only known one home, and I worry about how stressful transitioning to a new house will be. So, I’ve been doing my research on what I can do to make everything go as smoothly as possible when the time comes. 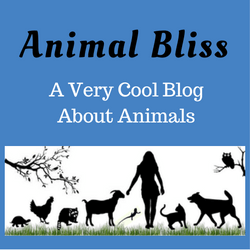 Changing environments can be challenging for pets in general, whether it’s the first time or the fifth time. 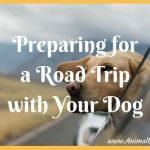 If you will be moving with your pet soon, I hope this information I’ve gathered so far will help you cover all the bases. If you are just contemplating a move at this point, there are a lot of things to keep in mind as you search for a new place. If you are looking at renting a home or apartment, check to make sure pets are allowed before getting too excited. 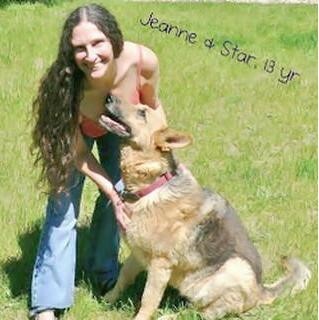 A lot of rentals don’t allow pets and the ones that do usually have size and breed restrictions, which has been my biggest caveat, as German Shepherds are on most restricted breed lists. 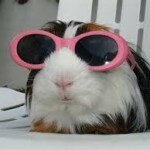 Even if you are buying a house, many insurance companies won’t cover households with these breeds. Checking into this before renting a place or getting homeowners’ insurance is going to be vital, as I’m sure you don’t want to be forced to give your pet up if he falls under one of these breeds. You also have to watch out for the outrageous fees that you might be charged as a pet owner when you’ve found a place you want to consider. 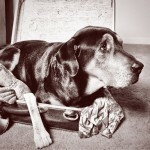 When you’ve settled on a place, it’s important that you gather and take care of the right information for your pets. You need their health and vaccination records, as most rentals require that your pet is up-to-date on shots, and be spayed/neutered. Once you’ve moved, your priority should be to update your pet’s ID tags and/or microchip to be sure the contact address is accurate. 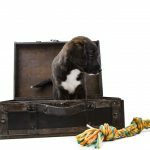 If you’re moving to a new city or out of state, you’ll need to look at local ordinances for laws about breeds, the number of animals you can have, and licensing requirements. While paperwork and regulations are an important thing to take care of when moving, more important is the emotional state of your pet. If you think moving is stressful for you, just think about how your pet is feeling, especially if they have only ever lived in one place. Being suddenly uprooted to a new environment is stressful, so knowing how to destress your pet is going to be vital for a smooth transition. Be sure to check for signs of distress, which can be different from pet to pet. Just like humans, every pet has a different personality, and knowing how to recognize your pet’s personal stress signs will help you to calm them. One way you can help your pet adjust to a new place is to move your stuff in entirely before you bring your pet to the house. By doing this first, your scent and personal items will be there to help your pet get a sense of familiarity to the new place, something they won’t get if you introduce them to an empty house, or to a place with all new items. It’s also helpful to try and keep them in a routine they’re used to as much as possible. 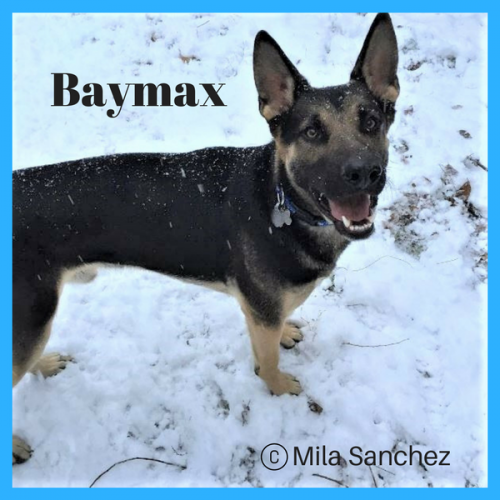 A trainer I worked with when I was doing obedience training with Baymax suggested enrolling dogs in a training class during a move. While moving is stressful enough without adding a time requirement to your week, the daily requirement of training together and going to a weekly class will help give your dog some structure and familiarity to rely on while everything else is changing. Just like humans, dogs and other animals find comfort in routine, and keeping a routine as much as possible during a stressful time like a move will help them adjust to their new environment. 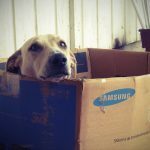 Moving with your pet can be a stressful process, but hopefully, this article has helped alleviate some of your concerns. If you have moved with a pet and can offer some advice, let us know in the comments below! 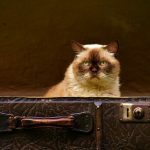 Have you recently moved to another location with your pets? Do you have any further advice to share?